The Resident Evil 2 Remake is going to feel quite different from the original game, mostly due to the different camera used. There are other classic entries in the series that could be remade with an over the shoulder camera type, and it seems like there might be a chance for them to get developed. 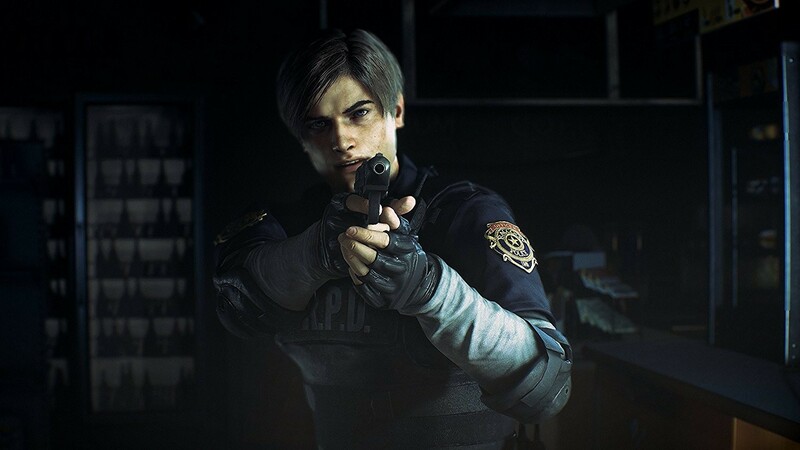 On the latest issue of the PlayStation Official Magazine UK, Resident Evil 2 Remake Producers Yoshiaki Hirabayashi and Tsuyoshi Kanda have been asked which other entry in the Resident Evil series he would like to remake. Tsuyoshi Kanda didn’t mention any particular game, but he said that he would be interesting to develop OTS versions of the fixed camera entries in the series. As Resident Evil and Resident Evil 2 have received remakes, it’s highly likely that the next fixed camera game to get remade would be Resident Evil 3: Nemesis. OPM : Which game in the series would you like to remake after Resident Evil 2 ? Back in August, Chris had the chance to try out the Resident Evil 2 Remake, and he was quite impressed by the game. From what we’ve seen already with the Leon and Claire segments, this is pretty much the definitive edition of Resident Evil 2. I’m a fan, it was – as I said – the game that got me into horror titles. I’m not so far above admitting that the story has never exactly been fantastic. It will be interesting to see how exactly it has been changed and if Capcom have made changes for the better, as they said they have. So far, all I can say is that the more I see, the more I’m looking forward to the Resident Evil 2 Remake. Resident Evil 2 Remake launches on PC, PlayStation 4 and Xbox One on January 25th.